"Non Dolet is an experimental project of a girl named Alisa. 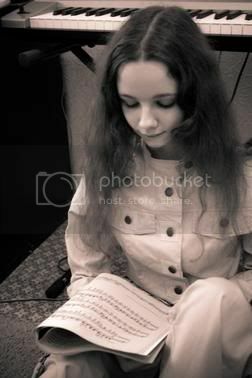 She lives in Russia and studies at the music conservatory, specialising in sound directing. She is also interested in psychoacoustics and plays ethnodrums. 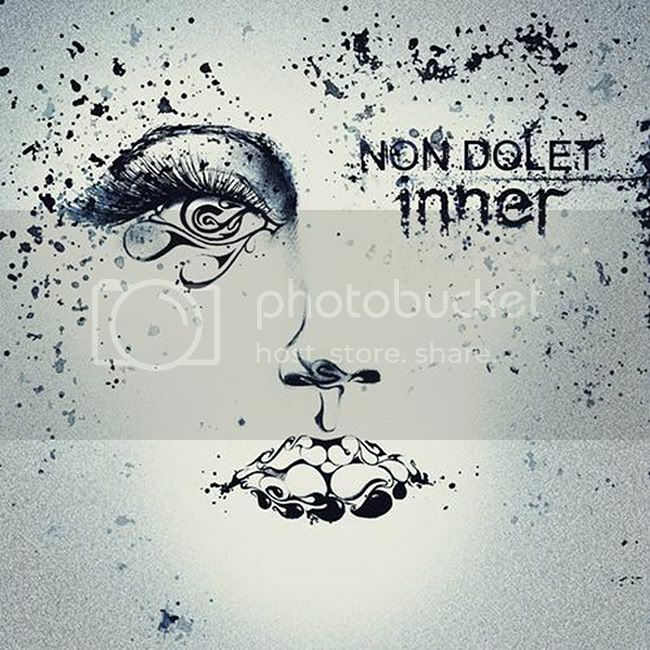 Non Dolet's first release is this fantastic record, "Inner" which she dedicates to her mother, a hauntingly beautiful and melancholic piece of work spanning 12 tracks and it incorporates lots of different sounds and genre influences, all seamlessly woven together."